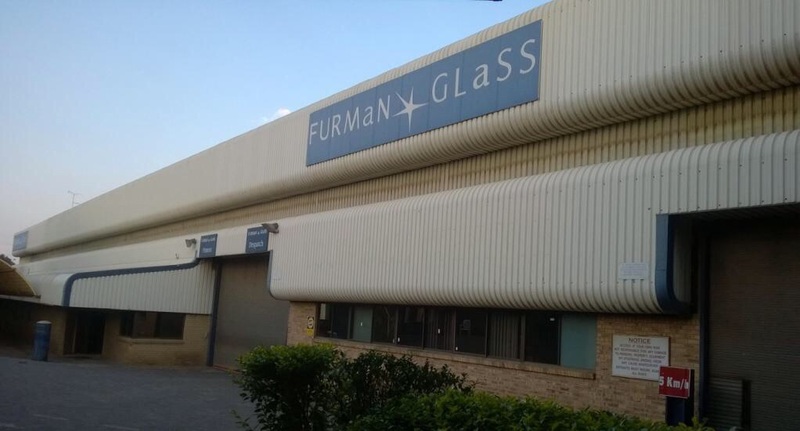 Furman Glass is South Africa's oldest glass manufacturing, distribution and fitment company. It has been in the Furman family for 4 generations and was founded in Cape Town in 1896 and later relocated to Johannesburg in 1905. It has since developed into one of the country's largest and most respected glass companies. We are a BEE Level 3 company. Our products are all SABS tested and approved and our processes ISO 9001 accredited. At Furman Glass, we are the leading specialists in high-tech building glass for all of your internal and external building glass needs. We have been a trusted manufacturer and supplier of building glass products since 1896. Furman Glass is a full-service design, manufacturing & distribution company and we have a wealth of knowledge and experience in all aspects of the glass industry. This, together with our client-focused business approach, makes our company one of South Africa's best top-end glass suppliers.